There are a variety of hanging options for you to choose from, see more information below to see which one is best for you. Hooks screwed into the wall with elastic ball ties to hold the backdrop taught and flat. Ensures a professional look and the best possible visual impact. Fitting Instructions are included with the kit. 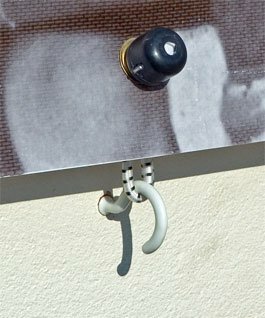 This approach involves drilling and plugging the wall to fit hooks, with the toggles attaching through the backdrop eyelets which are then stretching over the hooks. 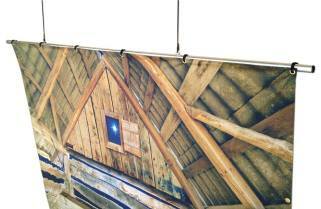 A very versatile way to hang a backdrop and can be used with all the different fabric options. Also a good solution if storage is a problem. Quality rollers and blind mechanisms used and chain comes with safety cleat. For scenery in a play. If no wall space is available, but roof beams or a lighting rig or anything else is above, over which chords can be looped and knotted, then the hanging pole kit is a low cost, light option providing a professional look. There is no limit to the width of backdrops possible. 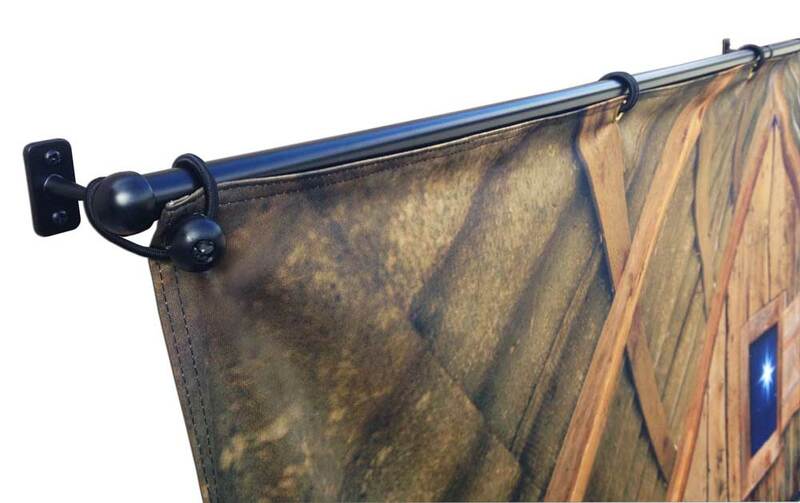 Hooks or elastic ties are used for securing the backdrop through the eyelets rather than using a pole sleeve. 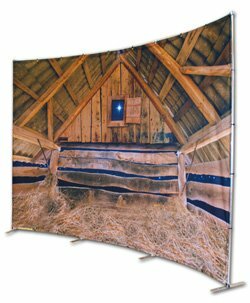 This ensures that it is easy to roll up and store the backdrop crease free, and it also means it will attach onto the freestanding backdrop frames should one be purchased or rented at a later date. A backdrop wall rail is a simple way to attach a backdrop to a wall. Suitable where a backdrop is going to be located time after time, ie behind a small stage area. There is no limit to the width of backdrop or the type of fabric that can be used. Available in black or white. Backdrop attaches using ball ties lopping through the eyelets on the backdrop and around the rail. Comes in 1m slot together sections. For lengths longer than 9m call for details. 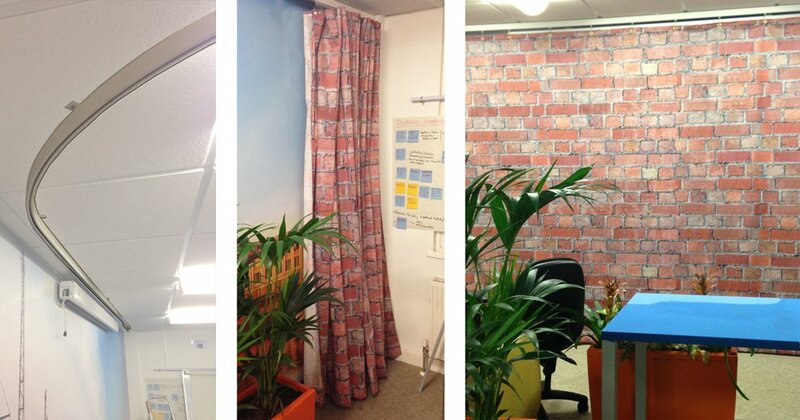 Made to measure aluminium frames, which shows off the backdrops, not the frames. Allows the backdrop to be freestanding. The size of the feet provided will vary depending on the height of the backdrop. Additional foot extensions are also available, for additional stability if needed. For internal use only, as these are unsuitable for windy conditions. Kit comes with laminated instructions and storage bag/tube. Tubes slot together with special joints for the intersections. Regular vertical supports avoids backdrop sag. These frames are available to hire or for sale. Made to measure aluminium frames, with a curve radius to suit your project. If you are looking for a backdrop that swishes into place like a curtain, then this track and curtain system maybe the right option. Ideal for transforming the use of a room in seconds, for covering large wall surfaces and where you may want to change the backdrop design quickly and simply. 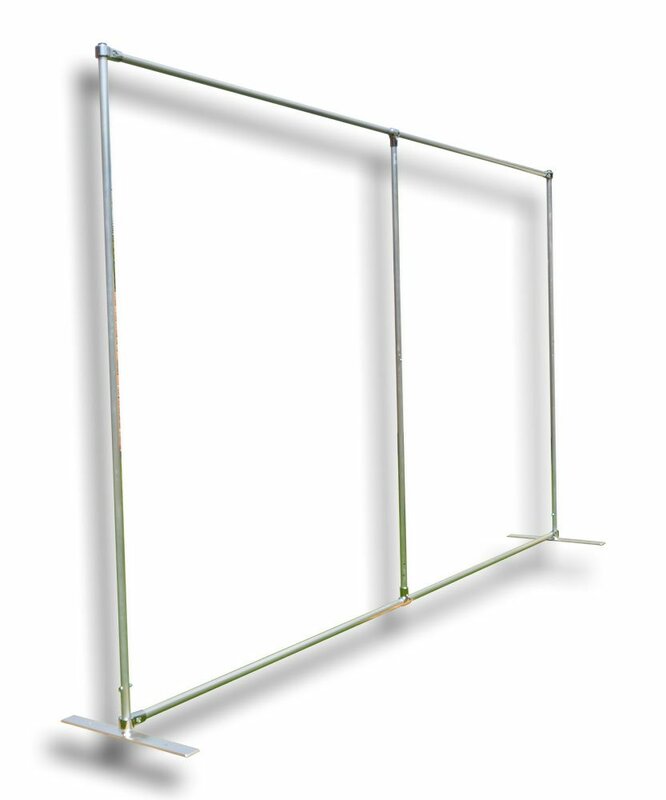 A ‘swing frame’ and is a great way to hang a backdrop if outside, or if there is concern about knocking over a free standing frame. The swing frame hangs from above, allowing the backdrop to rock to and fro like an old fashioned pub sign. It is easy to lift on and off for storage and with the use of back lighting the image can be further enhanced and seen at night to great effect. 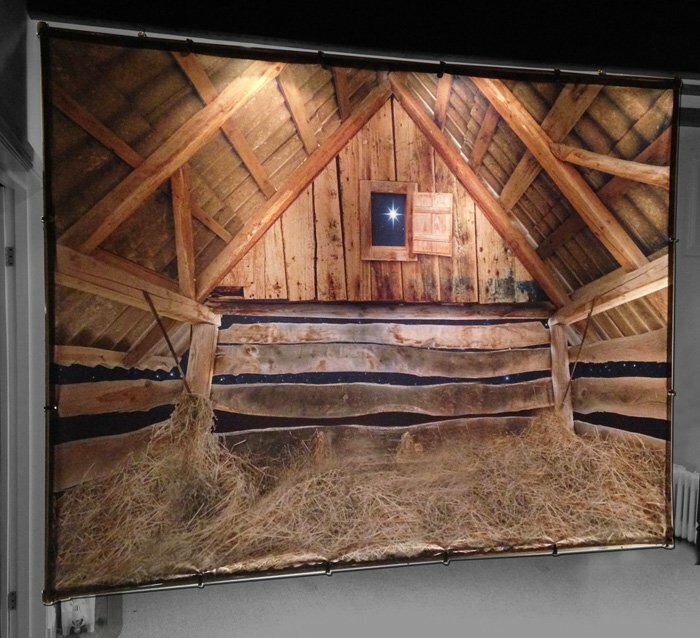 See a video of a swing frame and backdrop, illuminated and close up. 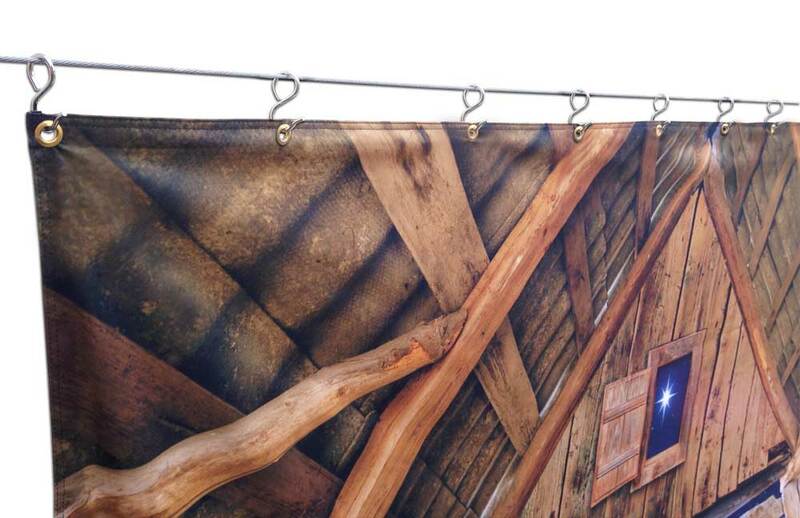 For most outdoor locations a mesh backdrop would be needed with this type of frame. For indoor applications a wider range of fabrics would be available. The frame can be assembled in seconds and the completed frame with fitted backdrop is easy to lift onto and remove from ceiling hooks. Currently available in 3 sizes, these illuminated panels will bring your backdrop to life. 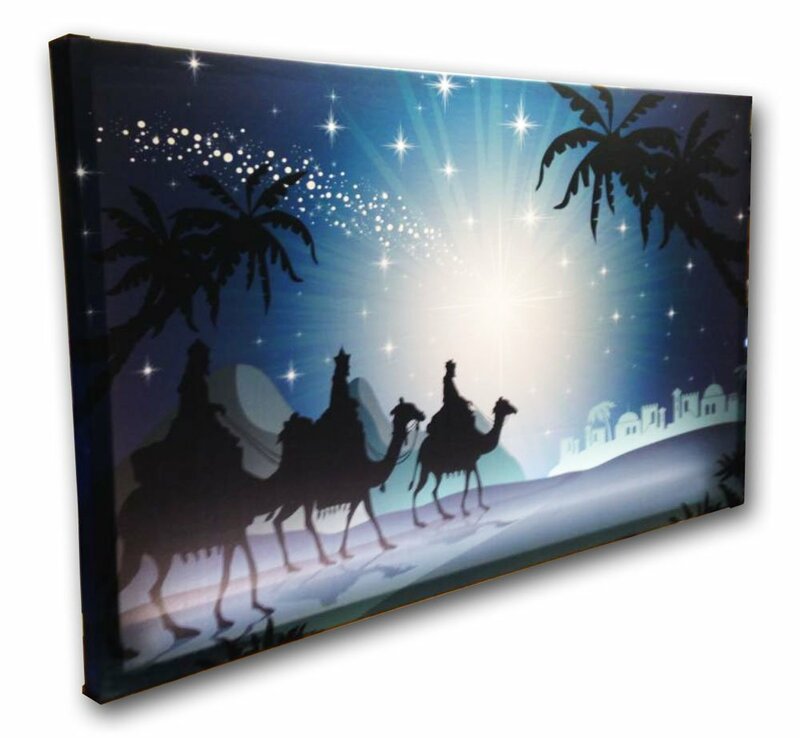 Ideal for creating an illuminated display area or for wall mounting. 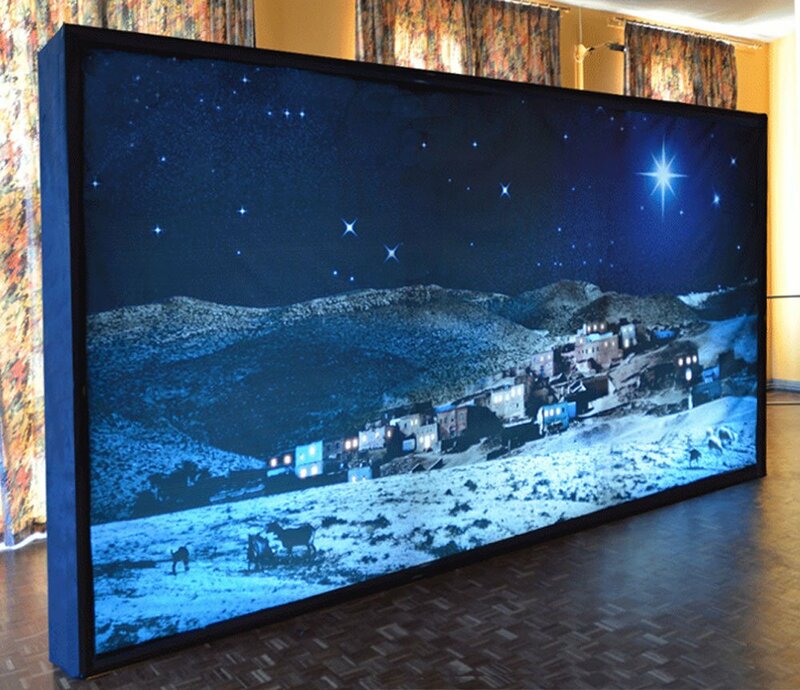 Each unit comes complete with lightbox, 5m power cable and the backdrop of your choice fitted. A choice of freestanding or wall mounted are available and two specifications. This system can present much larger backdrops than the Backlit panels. Includes frame, lights, deflector cloths, anti bleed cover and trimmings. 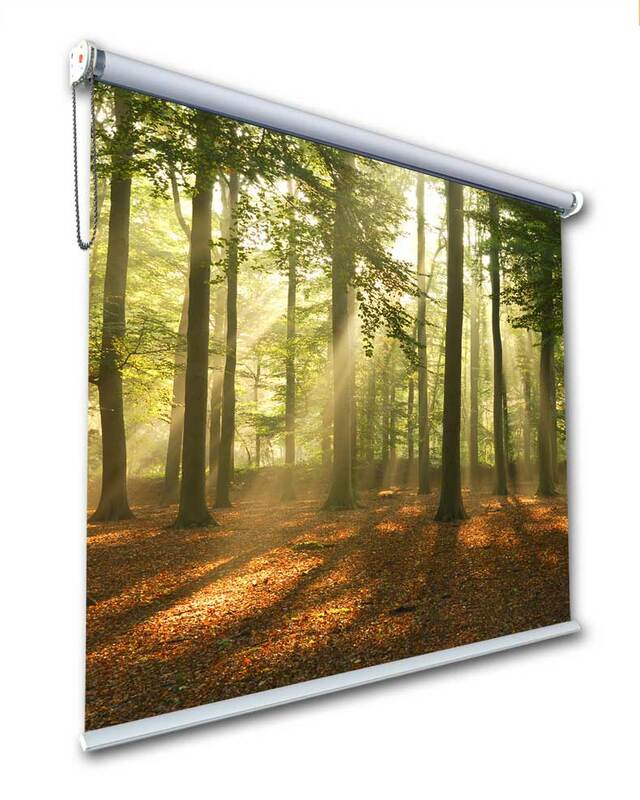 Allows the backdrop to be freestanding and without the need for any external lighting and with the minimum of unwanted light showing from the sides and rear. Suitable for inside use only. Requires an extension lead to plug the lights into the mains.